Drunk Archaeology: …it belongs in a museum! 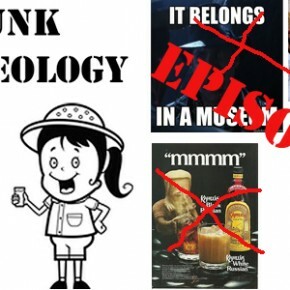 My esteemed colleagues and I managed to get through a Drunk Archaeology episode on the illicit antiquities trade without much defamation! Listen to Andrew Reinhard interview Sarah Parcak, Meg Lambert, and yours truly as we slowly drift into oblivion. Hopefully you think it is serious but also fun.